Basic Health Publications, 9781591201397, 144pp. nationally recognized sports nutritionist who has worked with dozens of Olympic and professional athletes. 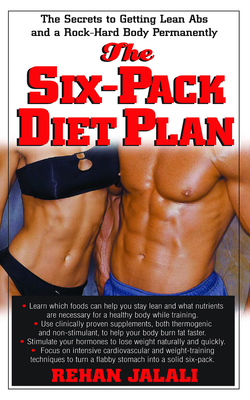 Author of The Six-Pack Diet Plan.